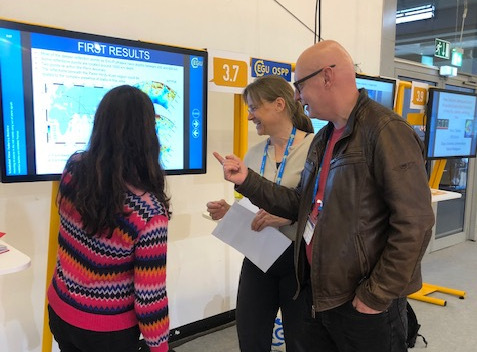 Frederica Rochira was at the EGU General Assembly 2019 in Vienna. EGU brings together geoscientists to one meeting covering all disciplines of the Earth, planetary and space sciences. 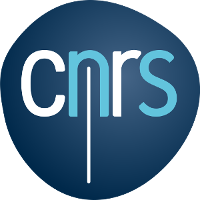 The meeting is held yearly in Vienna, Austria, and, in 2019, it was attended by 16,273 scientists from 113 countries. Frederica Rochira presented her works entitled Detecting structures in the mid mantle using out-of-plane signals in the multidisciplinary session Dynamics of the mantle in the Earth and planetary bodies: from magma oceans to the present day. The session, co-organized by TIMEleSS members, included four oral presentations on Thursday as well as 12 PICO presentations early afternoon on Friday. The session was an opportunity for scientists of various fields of geosciences (seismology, geodynamics, mineral physics) to present the results of her works and discuss their implications for understanding the dynamics of mantles, on Earth and other planetary bodies.